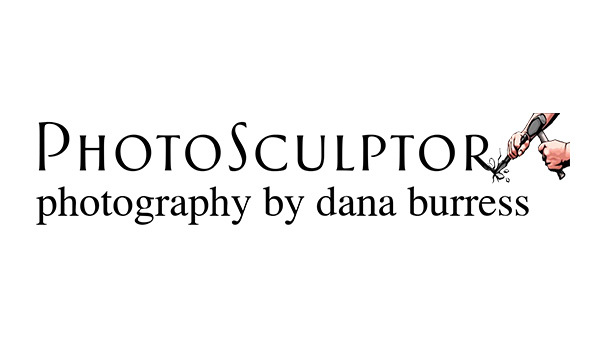 PhotoSculptor - PhotoSculptor is owned by Dana Burress and offers professional photography services. I can meet all your photography needs from special events (weddings, retirement parties, birthday parties etc..) professional headshots, real estate, and family portraits. My services are all-inclusive. This means for one price you get eye-catching photographs, full editing, and digital copies of the finished results. Photography that is hassle-free because, capturing your story in timeless images that will preserve your memories for generations, matters to me. I am a Bardstown native, who after college, returned home to raise a family with the same values that I learned and that I believe are best experienced in a small town. Thankfully my supporting husband, Jimi, agreed, and we now have two beautiful daughters, Mia and Jocelyn, that call Bardstown home. 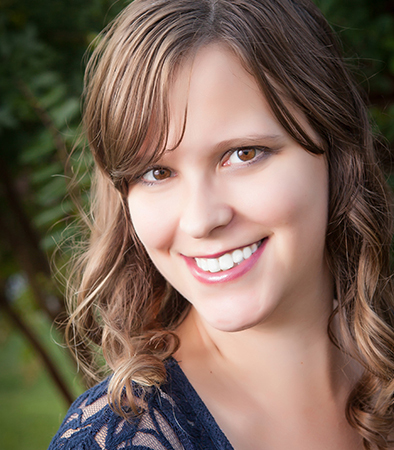 PhotoSculptor is a photography company that I built from a hobby into a full-time business. It was important for me to be a business owner so that I could have the flexibility in my schedule to be the mom that I wanted to be, What I didn’t realize is how fulfilling it would be to give my customers beautiful photographs that capture once in a lifetime moments in order for them to be able to relive those memories every day.